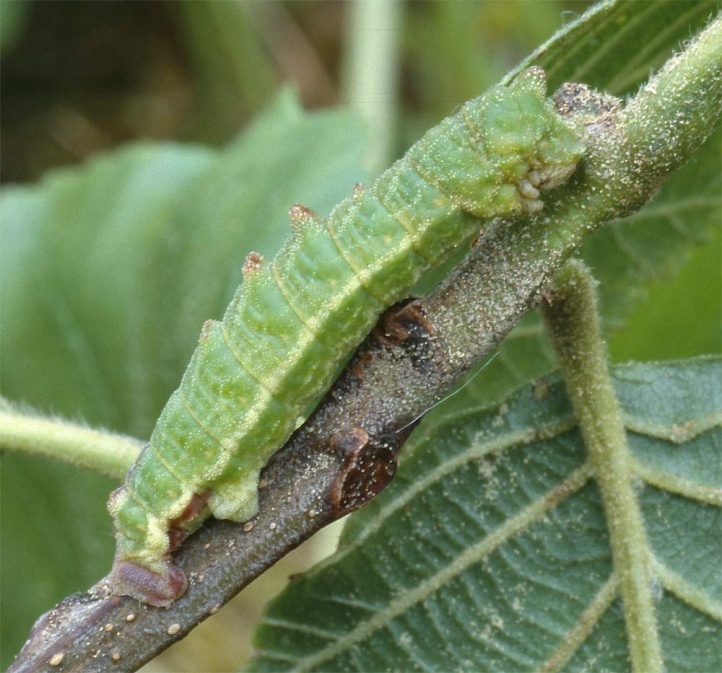 The larva feeds on deciduous woods, principally on Corylaceae (Betula, Alnus, Corylus). 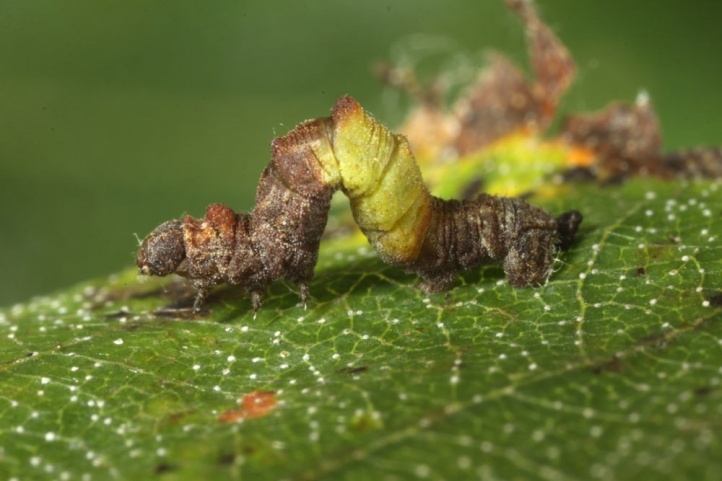 Geometra papilionaria lives in deciduous woods, clearings and other woody habitats up to gardens and parks. 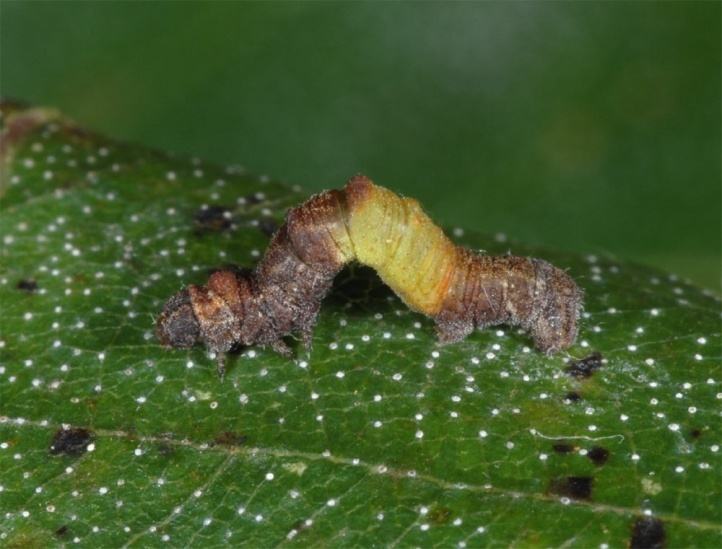 The larva hibernates and is fully-grown in late May or June. 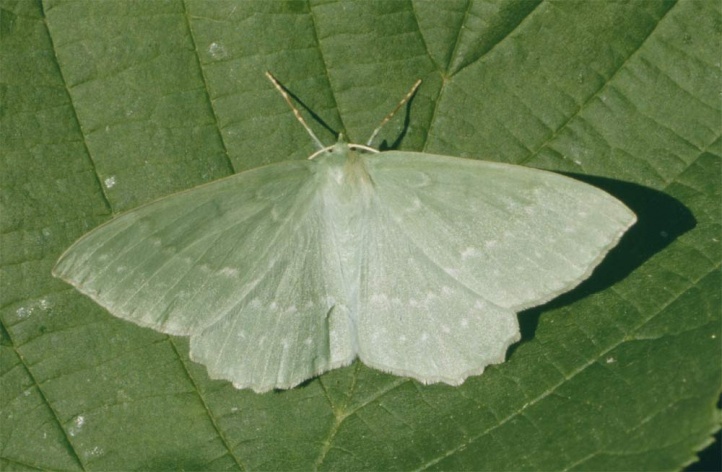 The moth is on the wing between June and mid-August. 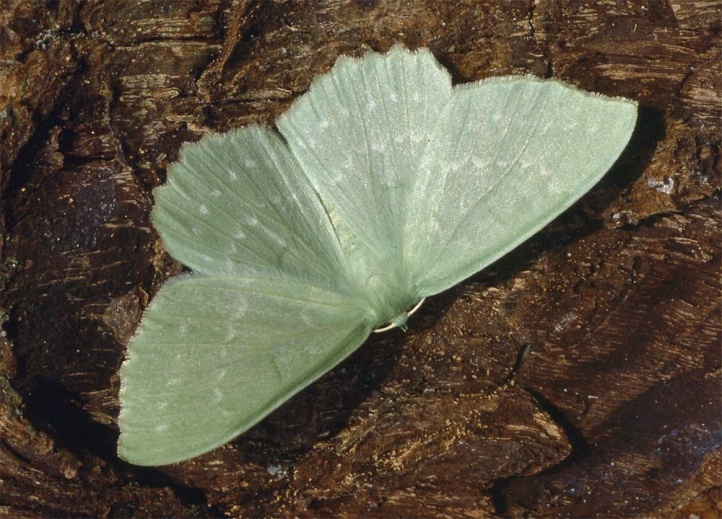 Geometra papilionaria occurs in Europe and temperate Asia. 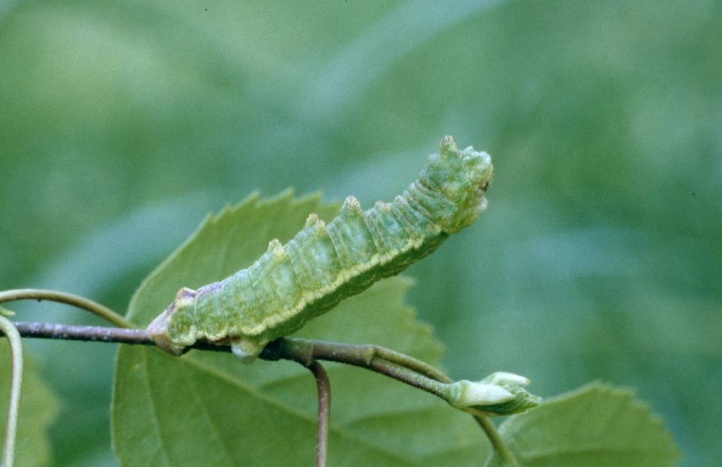 In Central Europe this species often is rather common.